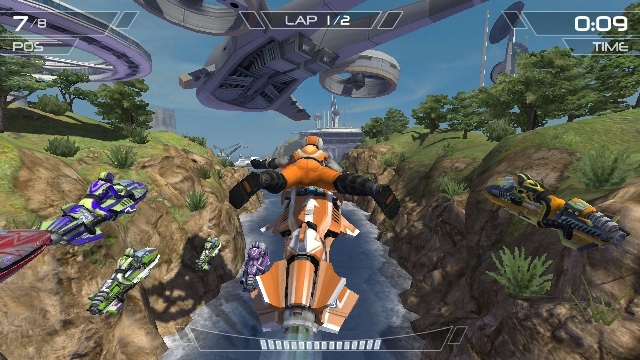 Riptide GP2 was developed and published by Vector Unit. It was released on Xbox One on January 23, 2015 for $4.99. A code was provided by the publisher for review purposes. In Riptide GP2 you take control of a hydro jet and take to the waterways to put your racing skills to the test against AI, your local friends and/or the Xbox leaderboards. The better your racing skills are, the faster you will rake in the winnings and progress to the next set of challenges. You can use the money you’ve won to upgrade your current hydro jet or purchase one of 10 others that unlock as you progress higher in rank. With over 25 stunts at your disposal, and with doing stunts being the main way to increase your boost, finding the right line to hit a jump at max speed will take some time and patience but will ultimately help you win events. Even before playing Riptide GP2, the mere mention of its developer, Vector Unit, immediately made me think of Hydro Thunder Hurricane (HTH), an Xbox Live Arcade game released in 2010. Hydro Thunder Hurricane is also made by Vector Unit. 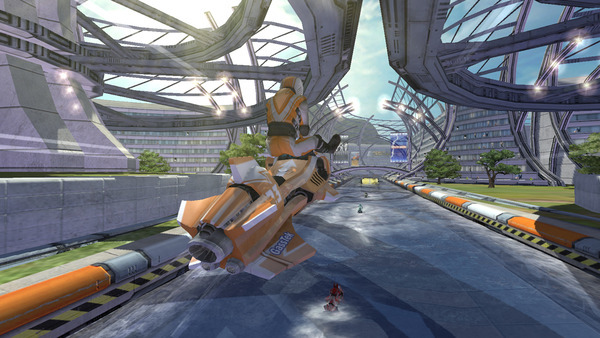 Unfortunately, Riptide GP2 is so similar to HTH that it feels more like an updated port or unreleased HTH downloadable content than a complete game in itself, which is what it should feel like. Pick-up-and-play — There are buttons for the gas, the brake, the boost and the left stick steers. That’s it. There are no other controls to be concerned with, and that works just fine for quick play sessions. Numerous jet bike upgrades and biker customizations — As you earn money from events, there are many options to choose from in upgrading your jet bike. Handling and acceleration are the ones that I recommend you focus on. The sharper you can make the turns and the faster you can accelerate out of them and off the starting line, the better your chances of getting out in front and staying there all the way to the finish line. Price — At $4.99 at release, achievement hunters will not be spending a lot to get their quick 1000 gamer points out of Riptide GP2. 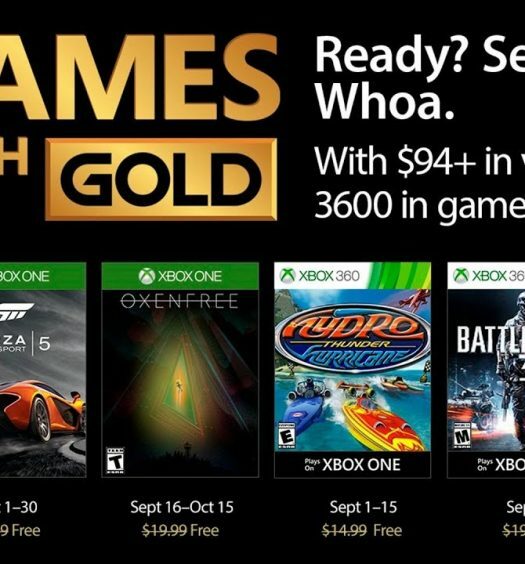 This starting price point may also make the game easily marked down during promotional Xbox events to an even lower price, and possibly makes it a prime candidate to be a future Game with Gold free title. Tough AI early on — The AI so brutally outmatches players in the stock hyrdro jets that I was barely able to stay in the top five before my first hydro jet upgrade. It took about three races, finishing in second each time, to amass enough money to get my first upgrade to my jet bike. As mentioned above, focusing handling and acceleration is my recommendation for compensating for this issue. Easy AI later — After applying the first acceleration and handling upgrades I couldn’t lose a race. At approximately my fourth race I had an upgraded bike and as long I was able to hit the jumps and keep my boost up I would be in first place almost every event. Very repetitive gameplay — There are only three types of events in career mode, and there is very little challenge to Riptide GP2 after the first couple upgrades. Waiting for the race to start, pushing down the gas button, turning when needed and crossing the finish line is about all there is to it. “Wash, rinse and repeat” as the old adage goes, and what you have is Riptide GP2 for the Xbox One. Lack of online multiplayer — There is no way to race your Xbox friends online in Riptide GP2. There is a VR challenge mode where you can race ghosts of your friends, but this feature is far from the experience of true multiplayer. If any updates are planned for Riptide GP2 online multi-player racing should be #1 on that list. 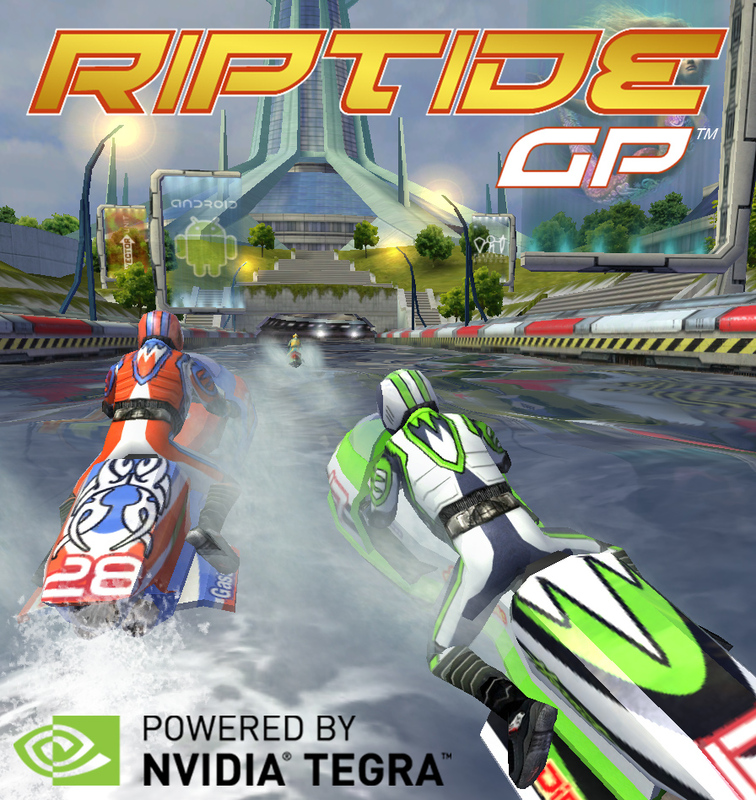 A mobile game port Riptide GP2 was first released on iTunes in December of 2013 and then released on the Android marketplace in October of 2014. Other than the graphics, with Riptide GP2 on the Xbox One running at 1080p 60fps, there is very little difference between the version that was just released in 2015 and those previous versions. Vector Unit does appear to have added some value to Riptide GP2 on the Xbox One by adding local six-player split-screen racing to the Xbox One version. Unfortunately, again, I do not know many gamers that have six controllers or a big enough TV to make it enjoyable to play six across. I have a 60″ TV and found it difficult to have more than two racers on the screen at the same time. If you were hoping that Riptide GP2 would be the Hydro Thunder Hurricane of the Xbox One, then you are going to be sorely disappointed. While achievement hunters will want to pick this game up for its easy but time-consuming, 1000 Gamerscore. If you’re really itching to race a hydro jet then I would suggest getting Riptide GP2 on a mobile device where it is only $.99. Or just, you know, going back and playing HTH on your 360.